Beware! Tradex 1 is an offshore broker! Your investment may be at risk. 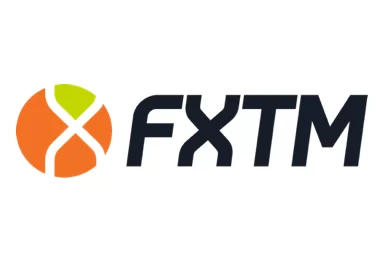 Tradex 1 is an offshore forex brokerage registered in the Marshall islands. It provides a web-based trading platform and an extremely generous leverage. Traders are extended a leverage of up to 1:400. Furthermore, there is a wide range of trading products from which to choose and a spread of 2 pips on EUR/USD which is a bit above the industry average. The required minimum deposit is $500, twice the industry average and excessive in our view. According to the website the brokerage is owned and operated by Black Parrot Ltd which is registered in the Marshall Islands. While researching the brokerage we come upon a warning issued by the Italian regulator CONSOB ordering the brokerage to cease engaging Italian forex traders. Furthermore, the company Black Parrot ltd operates another broker brand – Trade 111 – about which we have suspicions of illegal activities as well. 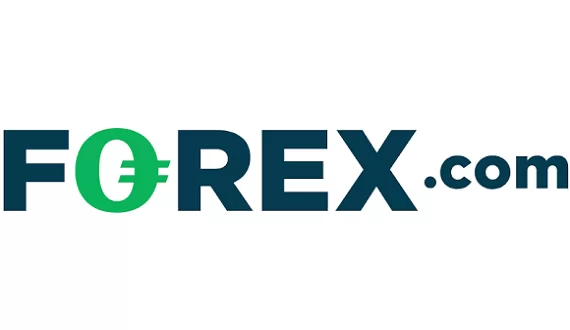 Other marked as scammers forex brokers that have connections with the notorious company are Voretex Assets, Mib700 and TradersPrime. The broker is not regulated, probably a scam and we suspect potential clients will be open to a number of risks. Potential clients of the brokerage may deposit or withdraw via Visa, Master Card and Maestro, Payeer , Klarna, Webmoney, Qiwi, Moneta, Cashu, OkPay,PayPal, Neteller, bank wire, as well as bitcoin. We also come across a minimum withdrawal amount of $100, as well as the following in the brokers terms and conditions: “Customer acknowledges that the brokerage may charge a commission to cover the cost of the bank transfer.” This is worrisome and is an easy way to tell if the brokerage has ill-minded intentions about the clients funds. In fact, we remind readers of all the ways a trader may test the brokerage’s intentions. Firstly, traders are advised to always put up only the required minimum deposit, instead of risking a bigger amount with no certainty. Afterwards, they may also try to withdraw a small amount in order to check for any unexpected fees or delays. Such fees and delays are usually the signs of a scammer. Unfortunately, the con-artists have no such thing in mind. They will now begin persuading you to wait it out and not withdraw right now. The motive here is quite straightforward – traders have a limited time window for filing a chargeback with their bank and get their money back. The “recovery department” will simply want to mislead you into missing this crucial period and, along the way, losing any chance you might have of getting the money back. Furthermore, due to the high instances of fraud – both Visa and MasterCard have taken upon themselves to circumvent scammers in forex trading. Backing up their intentions – MasterCard has already increased the previous time period of six months for filing a chargeback to a year and a half and Visa is expected to follow suit in December. TradeX- the No:1 Scammers in the trading history! Very smooth to take your money, promising you the world with 99% assurance and with a none existence trading system, which they claim to guaranty your winning in 3 days, that is the biggest lying of a scam! They promise you your monies back from deposit to winning, but that day will never come? You will get someone calling you everyday to invest your deposit and monies, but no one exist to get your money back and regardless of your investment. They scam you into believing you’re a winner to invest more, that your winning will be greater, but it’s a phycological scam to take more money from you? Please, what legal and financial regulated authority in this world, is allowing these blatant systematic criminal, constantly extorting monies from innocent people who is trying to earn legally and sincerely trying to make end meet, as they earn legitimately whilst these thieving criminals getting away with rubbing and scamming us??? Please shut them down, lock them up and throw away the key forever!